Niche devices are called as such because they satisfy particular “niches” or areas. For example, there are rugged up tablets that are specifically designed for use of engineers who work under harsh conditions. Most often, these niche devices have upgrades a certain feature on top of others. In the smartphone industry, there are a few niche devices on sale. Most of these handsets often retain the basic function of smartphones—that is, basic and advanced tasks from call and text functions to integration with the features provided by phone service providers such as RingCentral to your business phone. 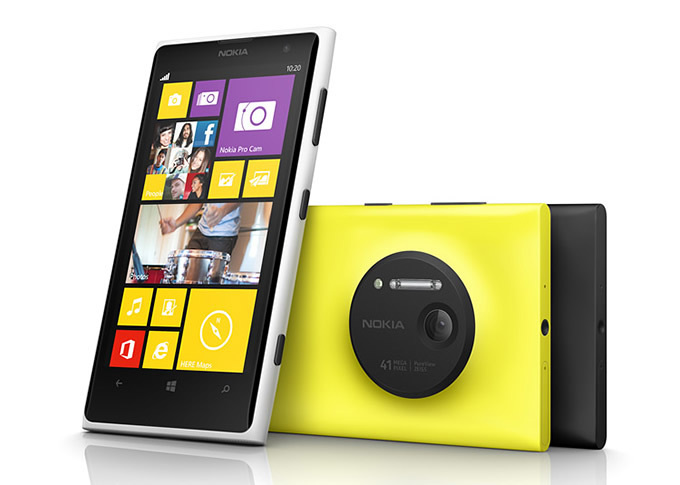 One niche smartphone that photographers might love is the Nokia Lumia 1020. This is no ordinary camera phone as it features a camera that has the highest resolution among smartphones available today. If you want to know more about this wonderful device, read the short preview we have provided below. Before we go through a detailed discussion of the specifications of the Lumia 1020, let us first mention in passing some of the salient advantages and disadvantages of this handset. Let us talk about the advantages first, the most obvious of which is the handset’s stunning 41MP camera. 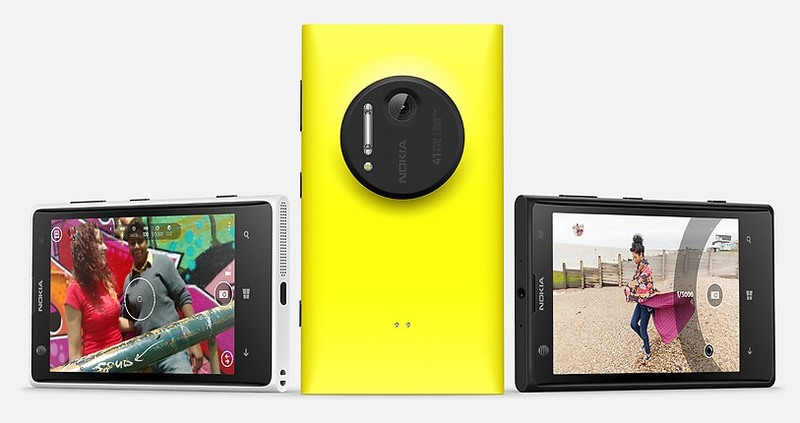 Nokia Lumia 1020’s shooter can capture high-resolution images that other devices can only dream of. The images taken are finely detailed and the camera software provides a number of creative controls at your disposal. Now, onto the most glaring disadvantage: Just like any other niche devices, the Nokia Lumia comes with an additional price. In fact, it is $100 more expensive than a majority of high-end smartphones available today. It costs $299.99 with a contract with AT&T. The large lens of the camera may also prove cumbersome and awkward at times, not to mention the fact that the user may get confused with the multiple camera devices that Nokia provided. In addition, common users may find the camera difficult to operate since it lacks f-stop presets and controls that are used in taking photos during common scenarios. When it comes to the design and build, the Nokia Lumia 1020 is fortunately not as chunky as the Galaxy S4 Zoom or the Nokia 808 PureView. In fact, it is only a little thicker than the Nokia Lumia 920 and takes much from it in terms of looks. This niche phone measures 5.1” in height and 2.8” in width. The camera lens is approximately 1.75” in diameter and juts out of the rear of the smartphone by 0.51”. One additional advantage of this device is that it is solidly built, weighing a considerable 5.6 ounces. In terms of display specs, the Nokia Lumia 1020 boasts of a 4.5” AMOLED display that has a resolution of 1280 x 768p, giving it a pixel density of 334ppi. The touchscreen is supersensitive and is made of Gorilla Glass 3 that makes it sturdy. This device comes with a 41MP camera with Carl Zeiss optics. It is the second attempt of the Finnish company to produce a 41Mp shooter, the first involved the 808 Pureview. The images produced by the camera have a resolution of 5MP. Meanwhile, Nokia also included a 1.2MP front-facing camera, which has wide-angle lens and a 720p HD video recording capabilities. The Nokia Lumia 1020 is powered by a 1.5GHz dual-core Qualcomm Snapdragon S4 processor, which is perfectly sufficient for a Windows Phone. The handset’s 2000mAh battery also has a talk time of 13.3 hours.